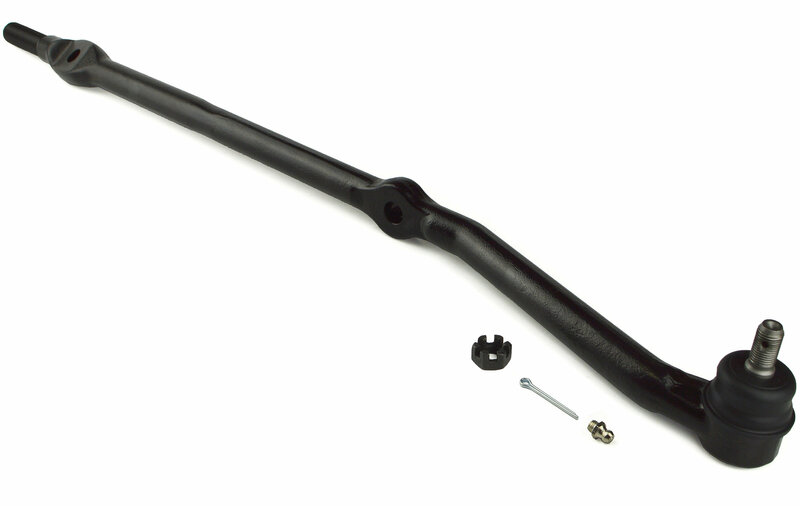 The Proforged Tie Rod End for TJ Wranglers is a great place to start next time you are restoring or upgrading your steering linkage. There is no reason for flexing steel when you are overhauling your drag link. Proforged parts are forged from 1045 chromoly for unsurpassed strength and rigidity. They can be used along with factory tie rod ends or paired with Proforged ends for even more peace of mind when turning off the road and onto the trails. Proforged parts are backed by an industry leading warranty period.